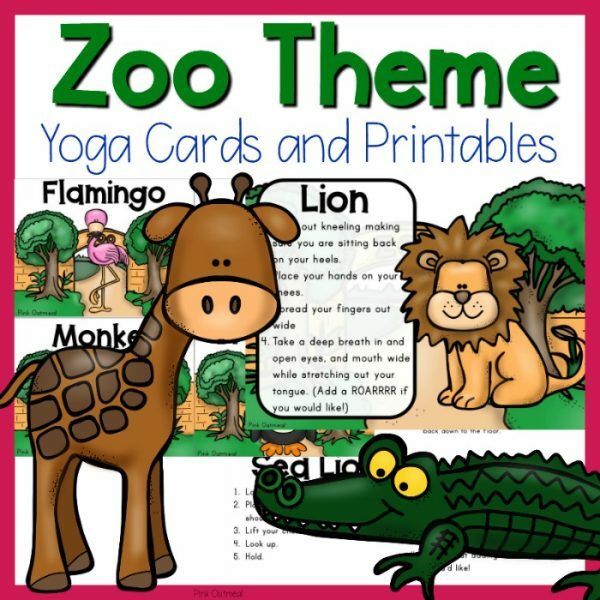 Dinosaur themed yoga cards and printables are perfect for your dinosaur lovers. 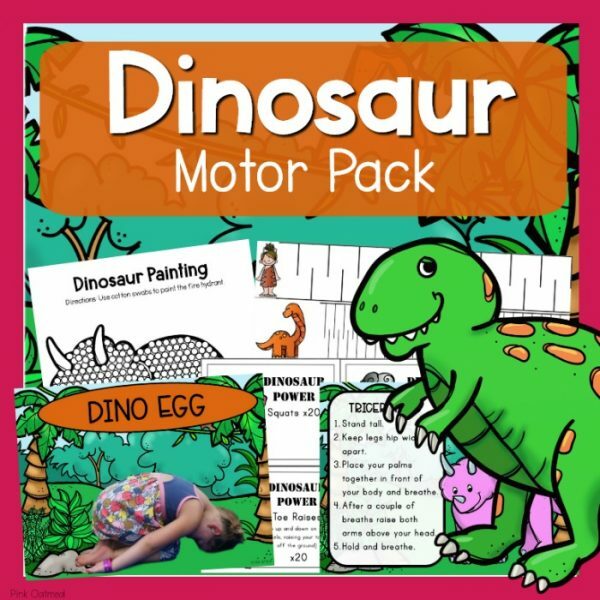 When you buy this pack you will receive a downloadable PDF file. You will not receive a physical product. Read more below. 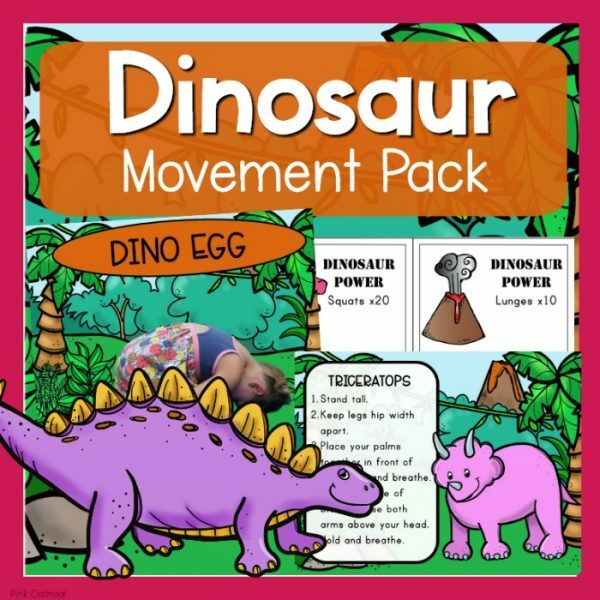 Dinosaur yoga poses are a great way to get moving during the day. 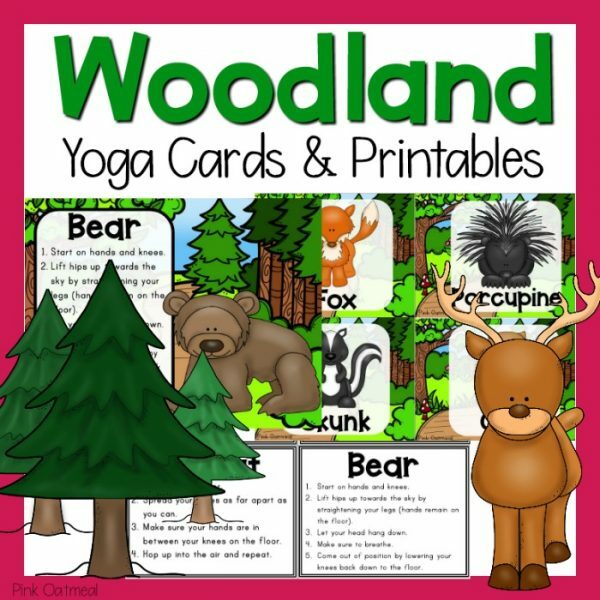 This resource gives you the opportunity to add physical activity into the day in a fun way that everyone can participate in! 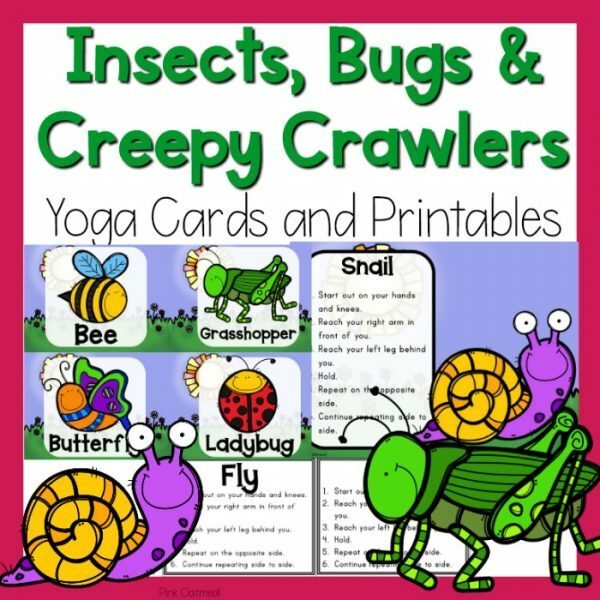 The yoga cards consist of dinosaur themed poses with pictures of real kids doing the poses. 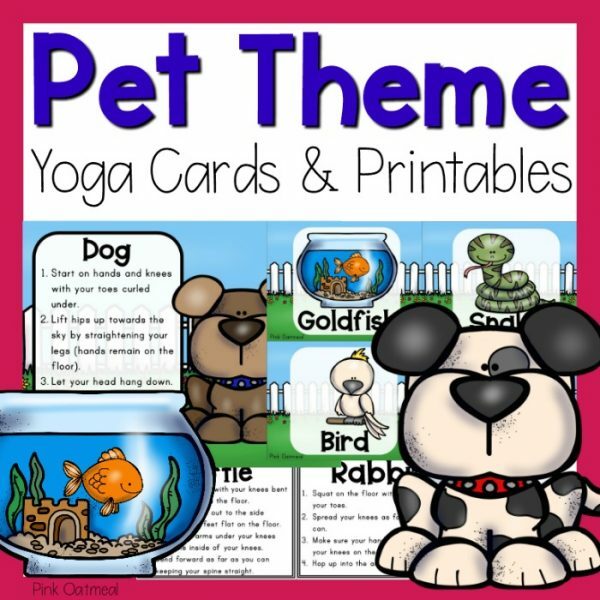 There are 12 full sheet printables of the same poses perfect for putting in stations, using on a smart board/iPad making them no prep or on a bulletin board.